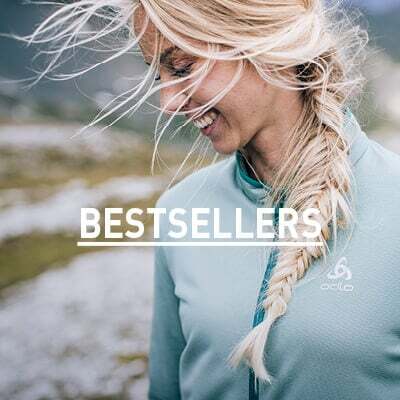 The Cairngorm jacket from ODLO is the perfect lightweight yet powerful weather-ready jacket for when you need outdoor performance wear that counts. Waterproof, windproof and flexible, this jacket uses innovative Logic Waterproof material to protect your body like a third layer from outside influences. Made with high breathability and a robust surface, this jacket protects against inner precipitation and external wear and tear. 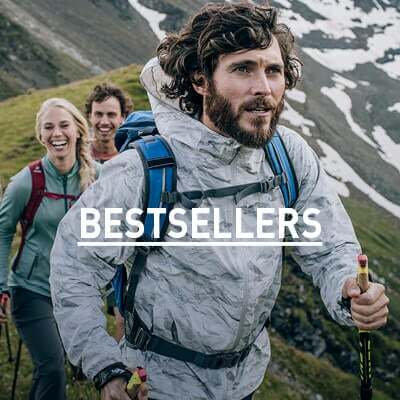 When you’re scrambling up a slope or running down a narrow trail, use this jacket’s one-handed hood adjustor to easily adjust to changing conditions while being able to keep one hand free. Mechanical stretch allows you to move completely freely throughout your journey. Experience the best in lightweight and portable protection with ODLO’s Cairngorm jacket for men.